In 2012 Drip The Beverage Lab was born and we have grown year over year ever since. Drip's vision and philosophy starts with the phrase customer first. 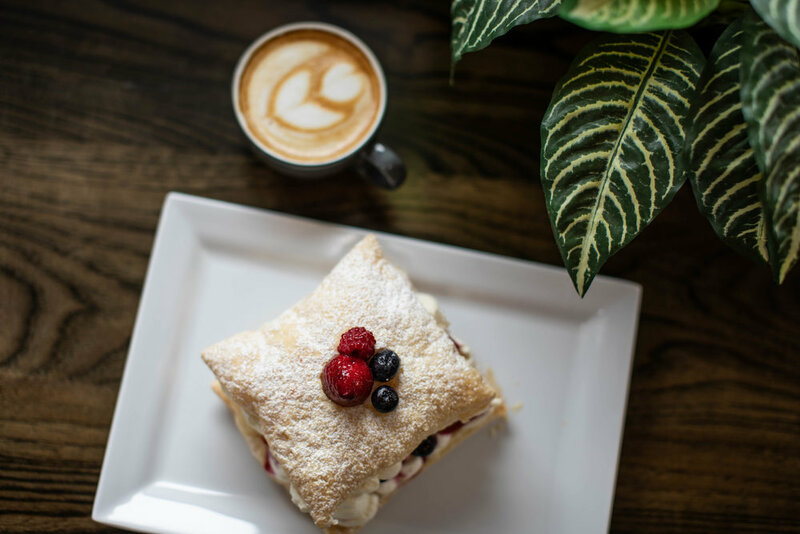 Every decision they make, from their porcelain coffee mugs to the paint on the walls has always been made with the customer in mind. Treat people the way you wish to be treated. The model has worked and has been a huge success. 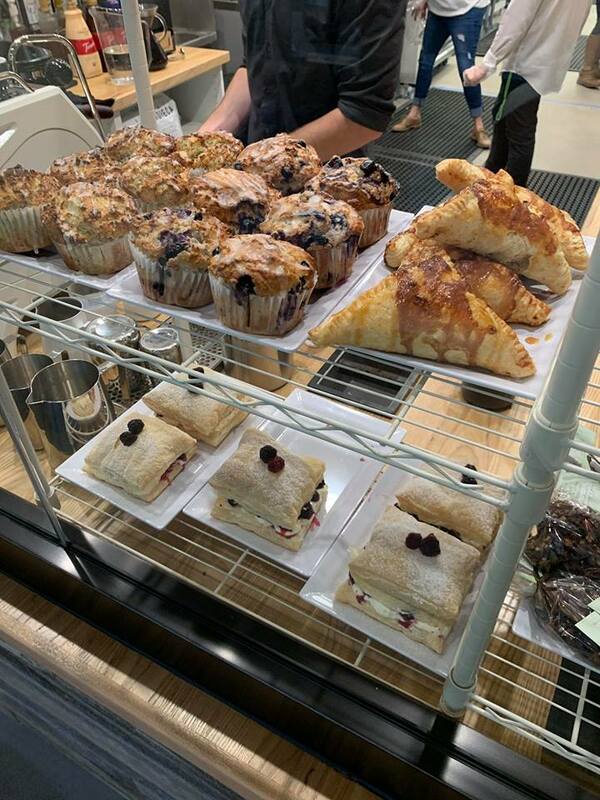 The whole Drip team is passionate about great service, great coffee, and delicious treats. 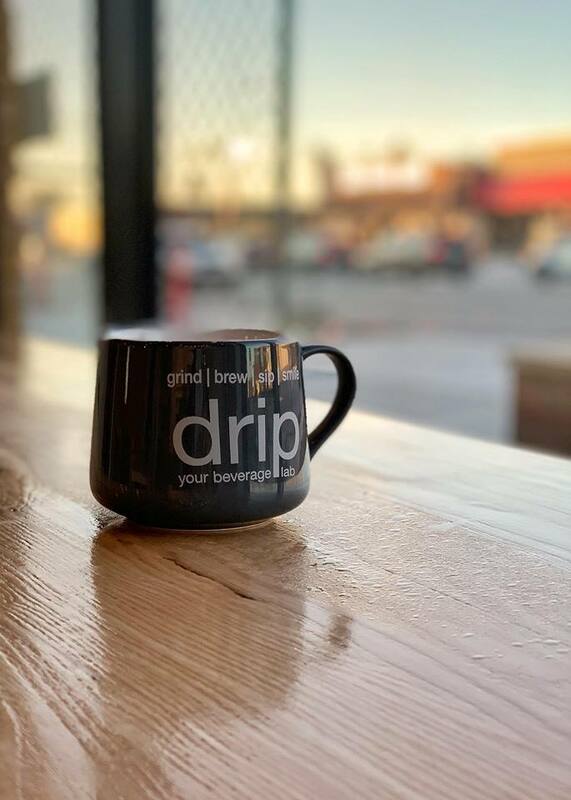 Drip is an independent, family-owned coffee shop that has recently opened its newest location in the Seven6Main development in downtown Owasso.